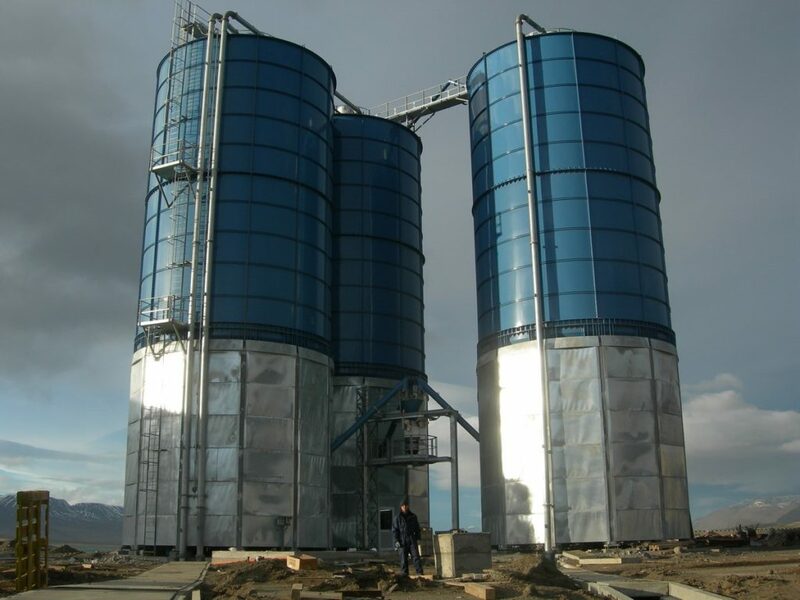 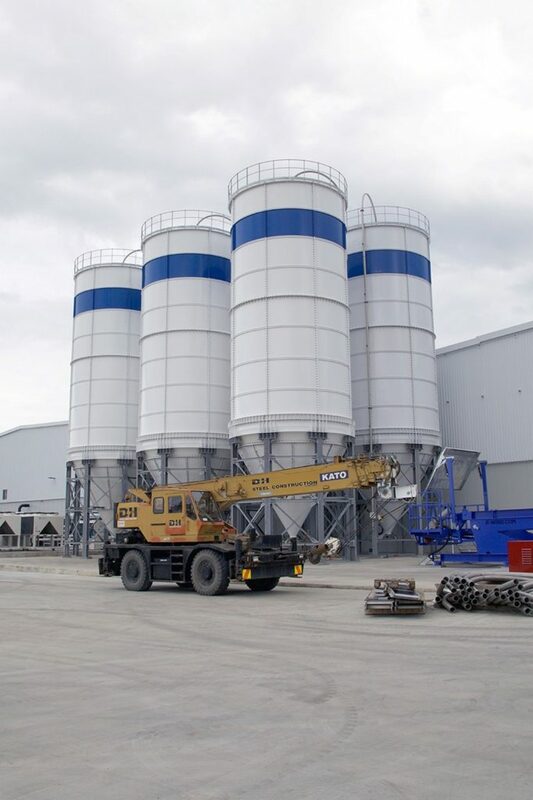 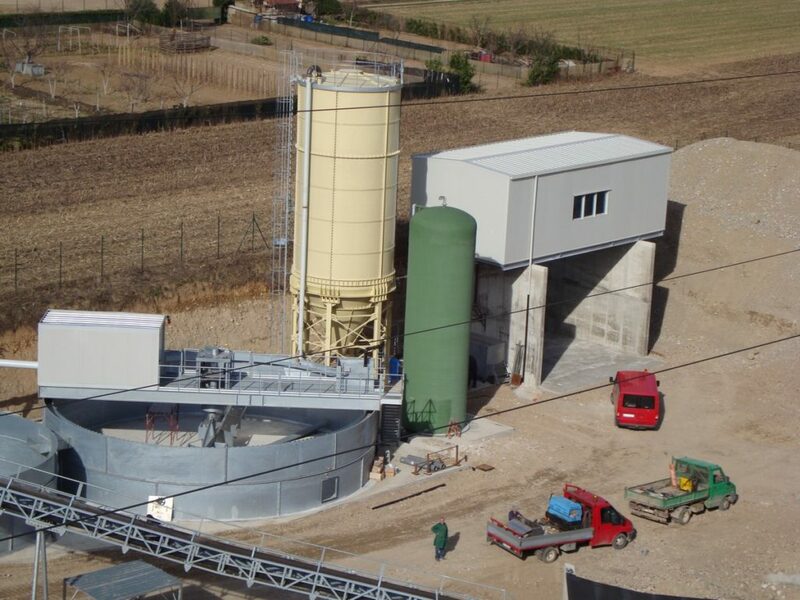 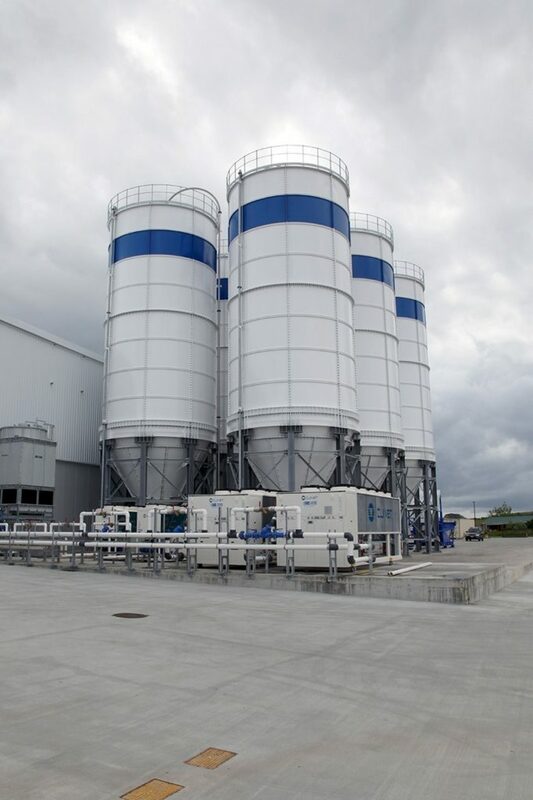 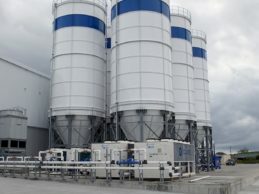 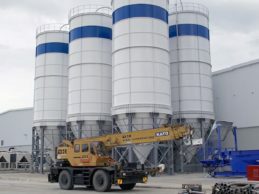 Panel Vertical Silos – Poggi S.p.a.
Circular panel silos (also known as bolted silos or divisible silos) suitable for medium-big storages, realized both in carbon or stainless, are realized in panels which allow the transportation all around the world. 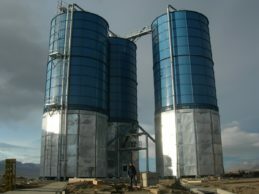 Usable for both solids or liquids, they can be transported by standard road trailers or sea standard containers. 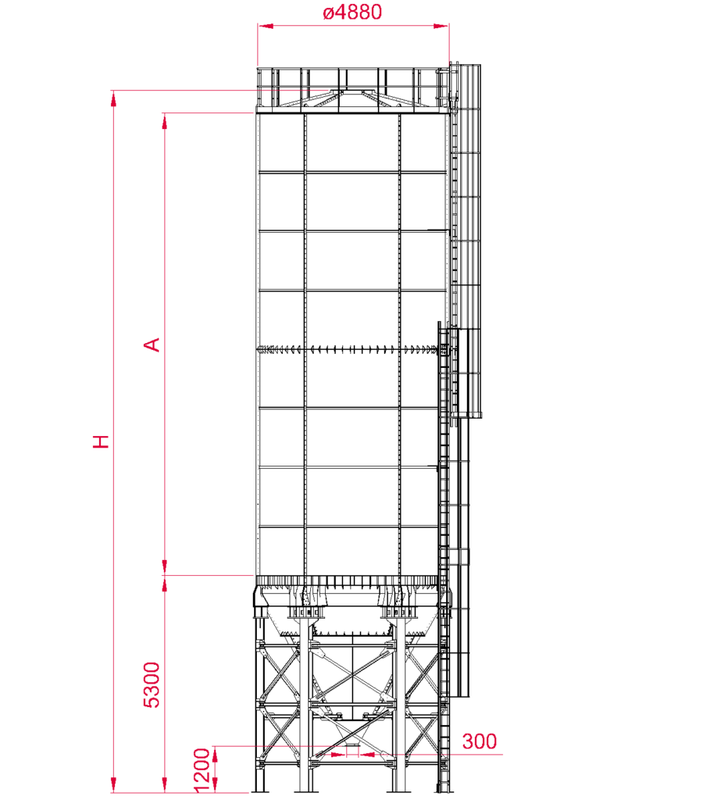 To guarantee the quality of the products, all the panels and parts are prepared in metallic frames, which avoid any possible damage during transportation and loading/unloading phases. 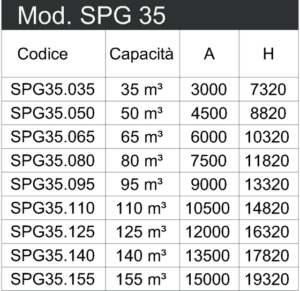 Also the SPG35 model can be pre-assembled just with a forklift and the use of the crane is limited just to final assembly and erection. 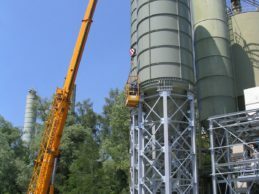 Are available together with the silo, many accessories of highest quality and international availability, such as ladder, roof-rail, valves, filters, augers, sensors, weighing systems, control systems and others accessories necessary for our customer’s satisfaction. 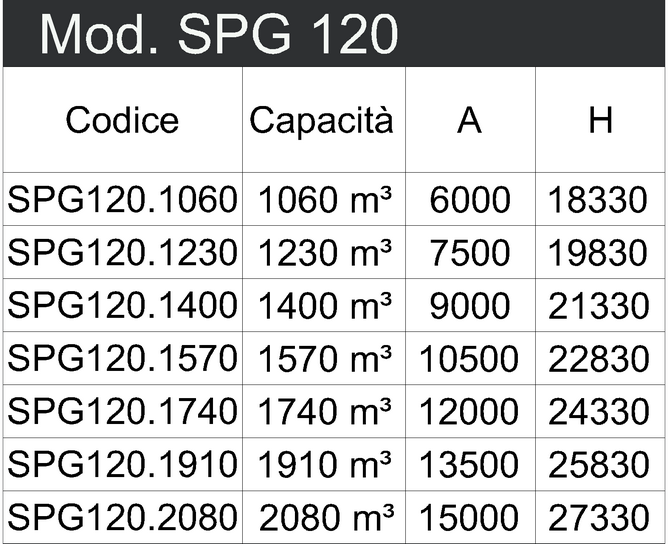 Next you will find some technical details regarding our Panel Vertical Silos SPG35 con relative misure e capacità suddivise per codice prodotto. 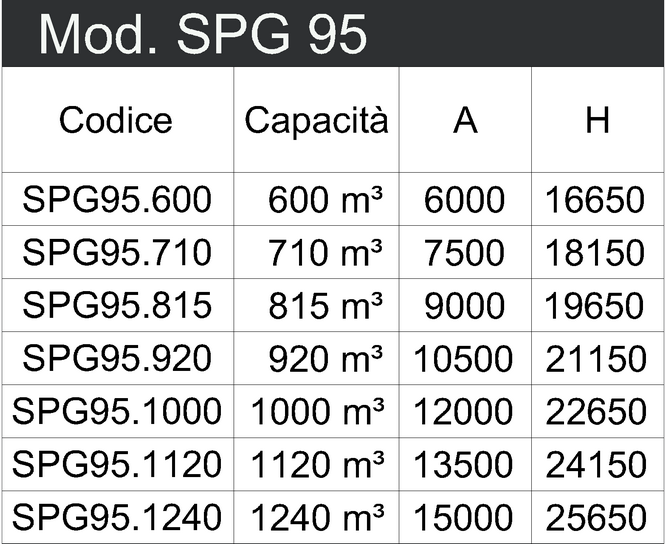 Cliccate sulle immagini per visualizzare l’ingrandimento. 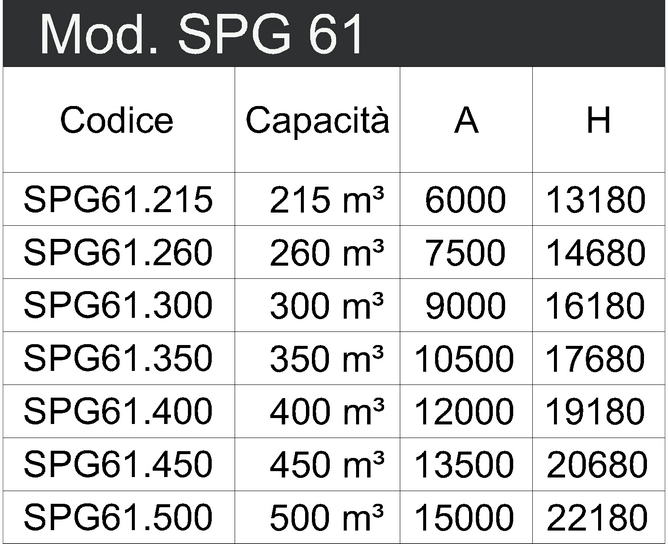 Cliccando sul pulsante qui sotto potete trovare il dettaglio della Data sheet in PDF. 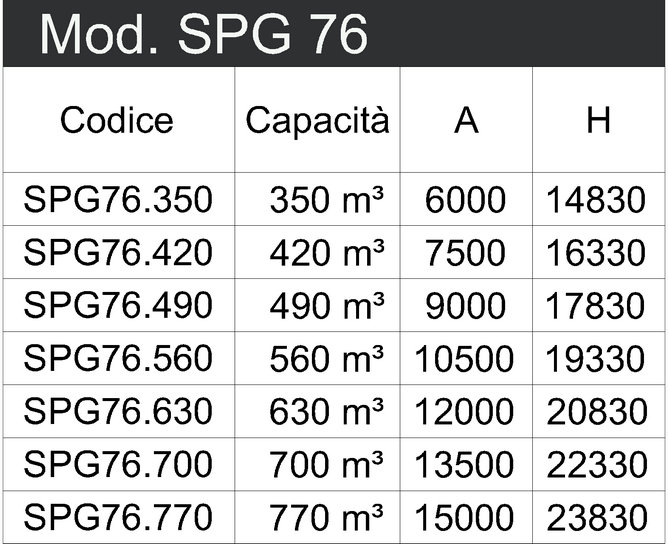 Per ulteriori dettagli o personalizzazioni al prodotto standard, come negli esempi della photogallery sottostante, non esitate a contact us. 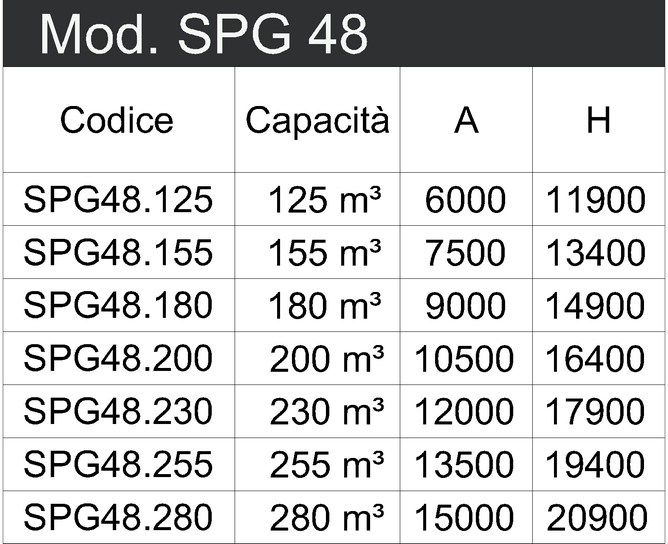 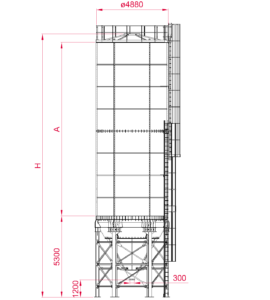 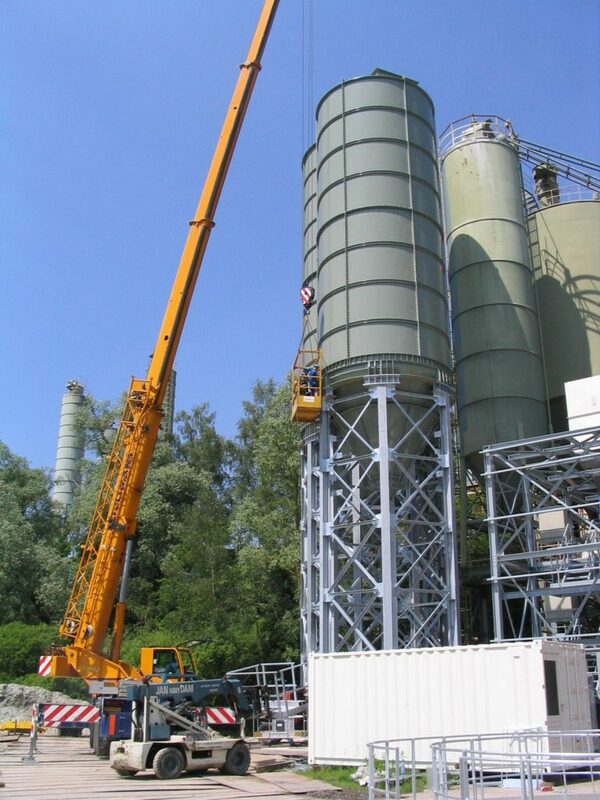 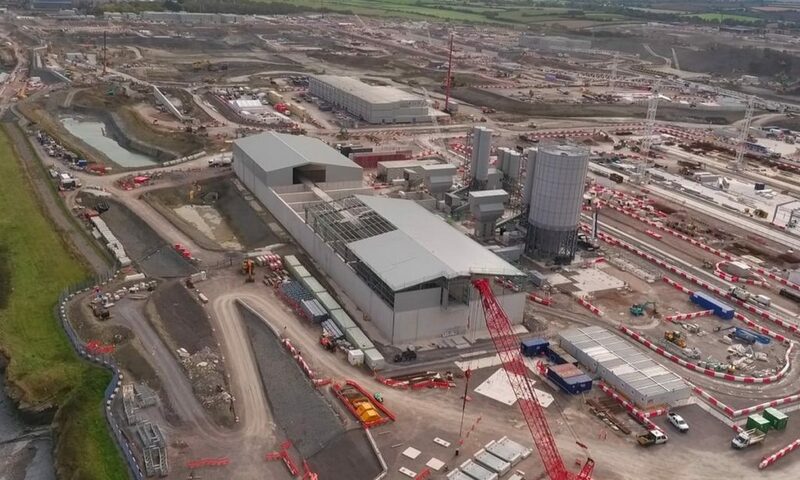 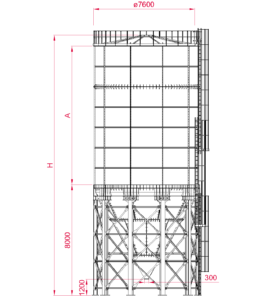 Next you will find some technical details regarding our Panel Vertical Silos SPG48 con relative misure e capacità suddivise per codice prodotto. 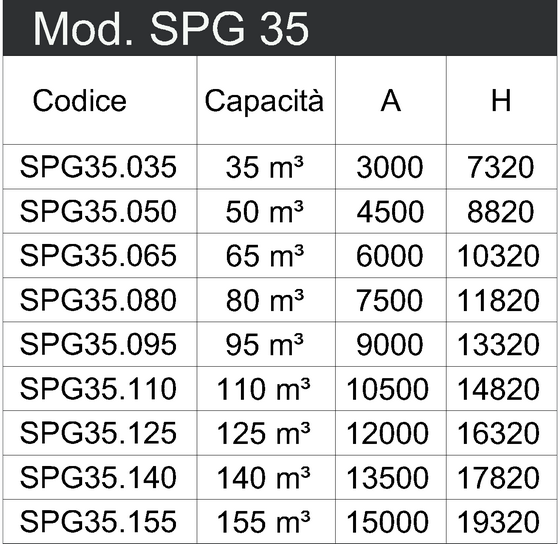 Cliccate sulle immagini per visualizzare l’ingrandimento. 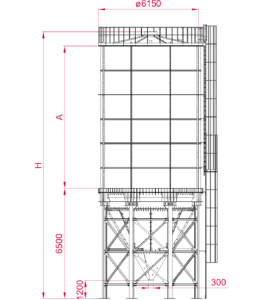 Next you will find some technical details regarding our Panel Vertical Silos SPG61 with dimensions and capacities divided by product code. 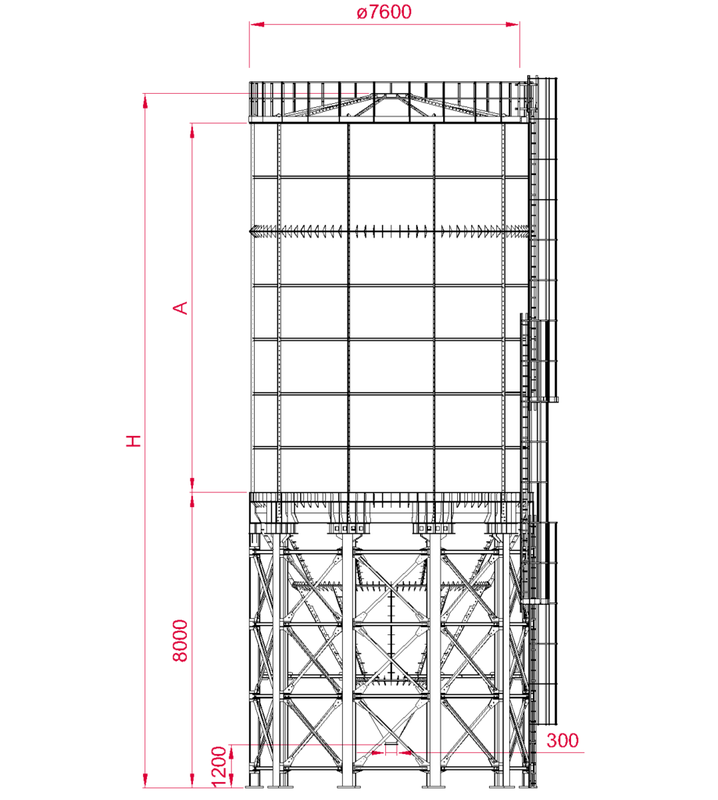 Click on the image to zoom. 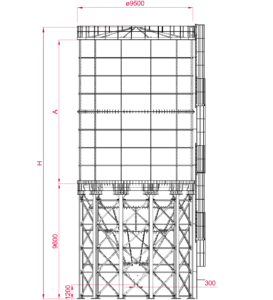 Next you will find some technical details regarding our Panel Vertical Silos SPG76 with dimensions and capacities divided by product code. 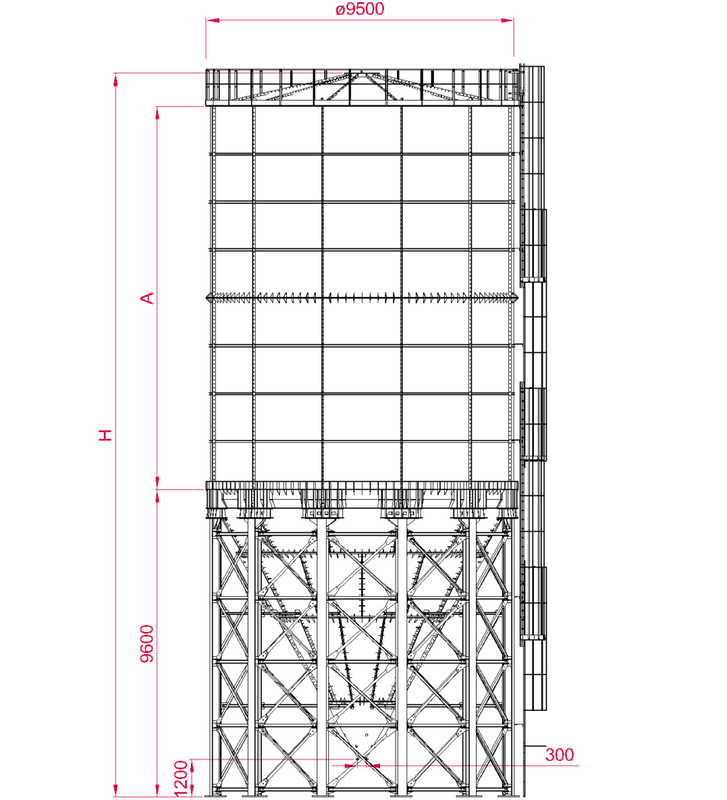 Click on the image to zoom. 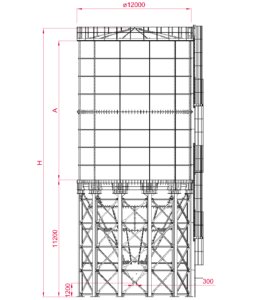 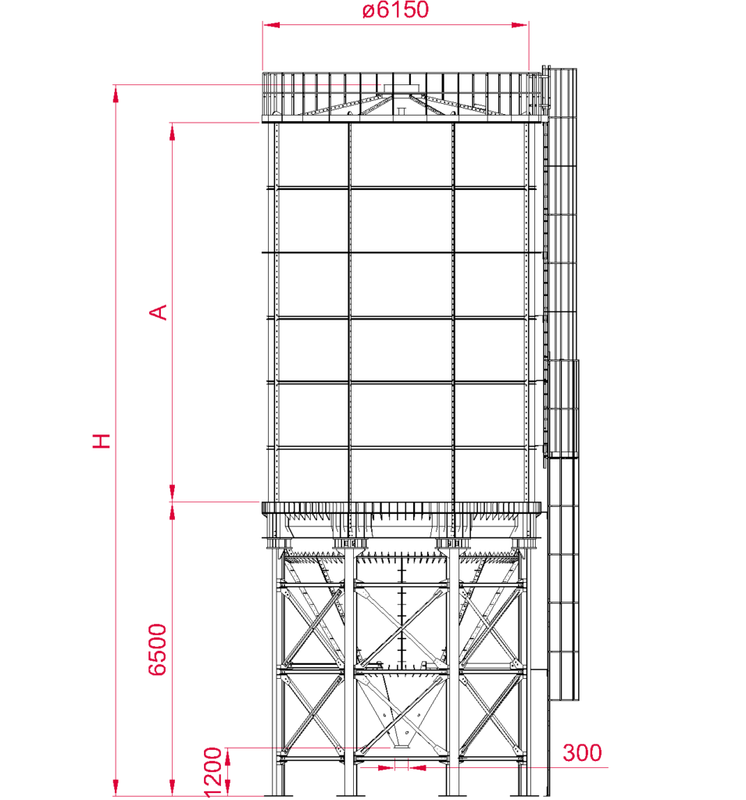 Next you will find some technical details regarding our Panel Vertical Silos SPG95 with dimensions and capacities divided by product code. 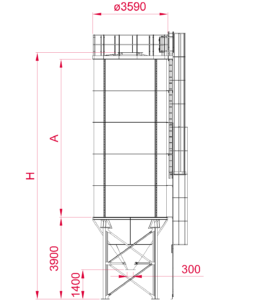 Click on the image to zoom. 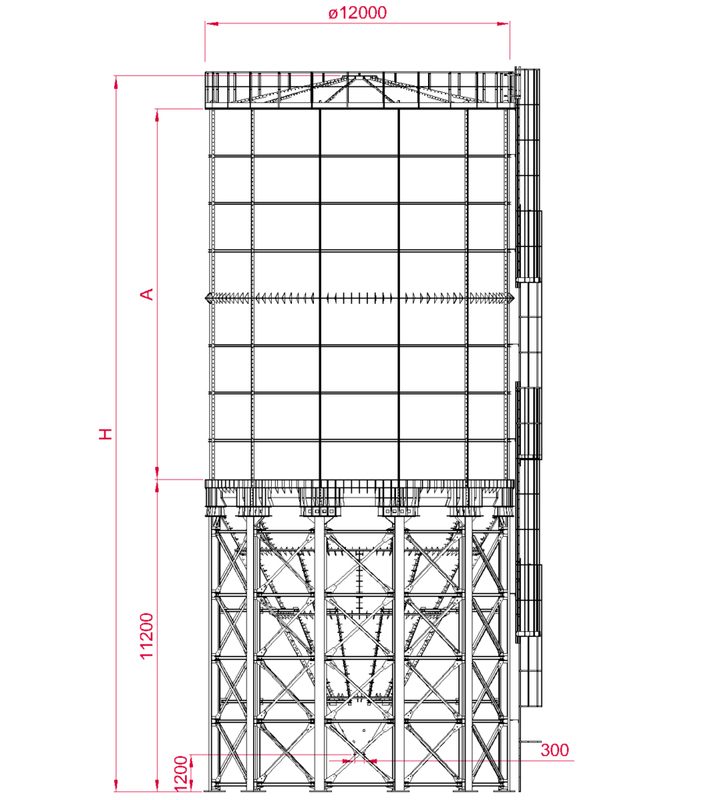 Next you will find some technical details regarding our Panel Vertical Silos SPG120 with dimensions and capacities divided by product code. 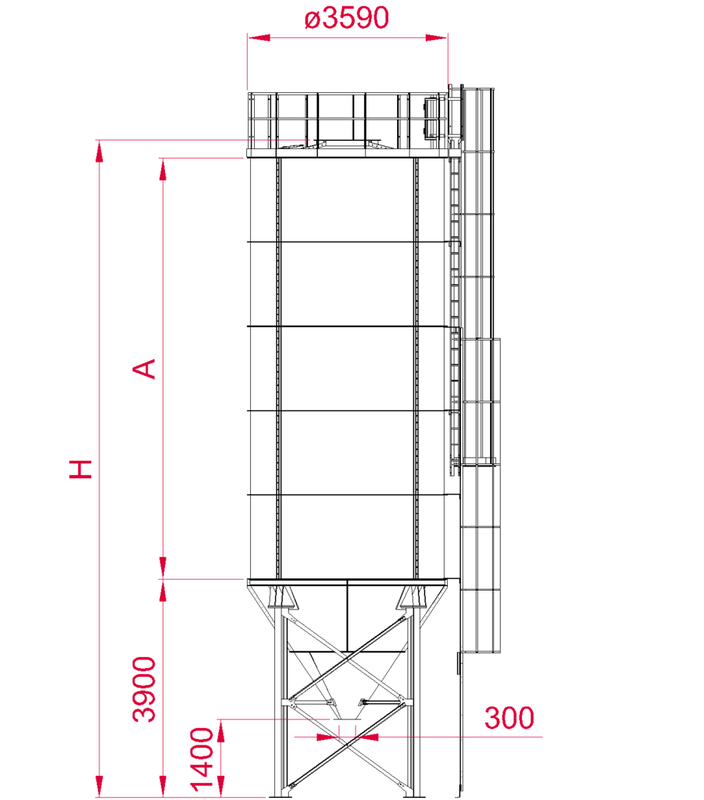 Click on the image to zoom.